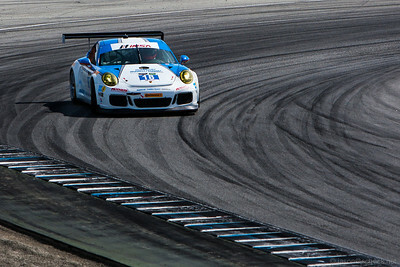 My shots from the 2014 IMSA TUDOR SportsCar Championship, Continental Tire SportsCar Championship, and Lamborghini Blancpain Super Trofeo. 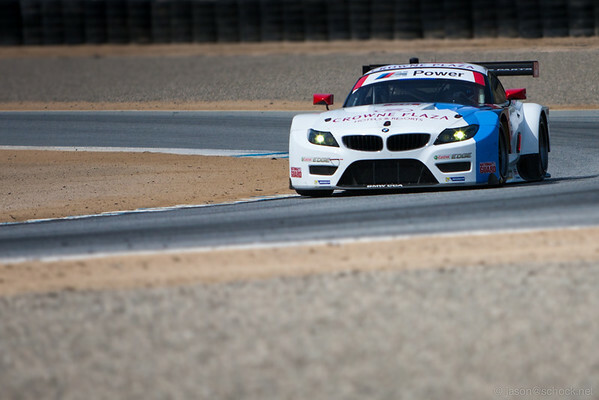 Under the hood of the BMW Z4 GTE. 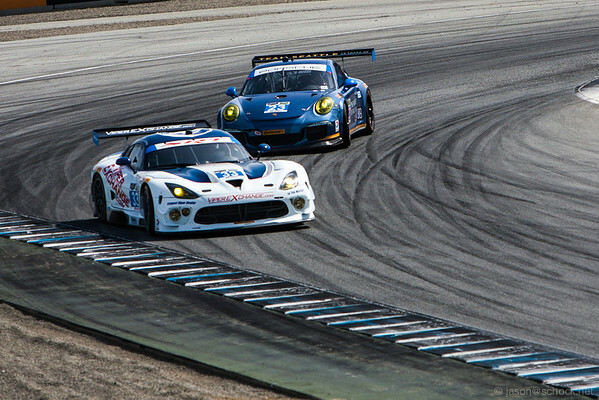 The #8 Prototype Challenge car with classic Martini livery, followed by the Corvette GTLM. 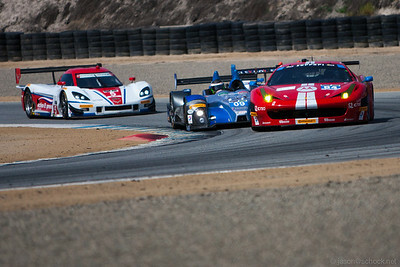 Faster Prototype cars close in on two Ferrari GT's. 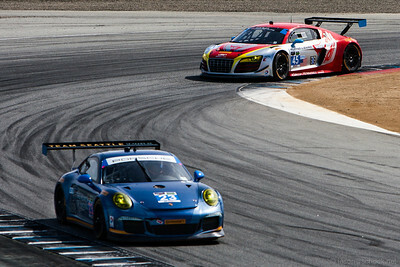 #45 Flying Lizard Audi R8 and the #23 Alex Job Team Seattle Porsche 911 GT America. 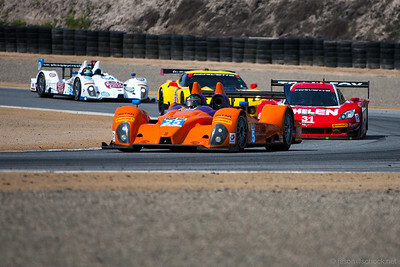 A plethora of Prototype Challenge cars at Turn 11 during practice. 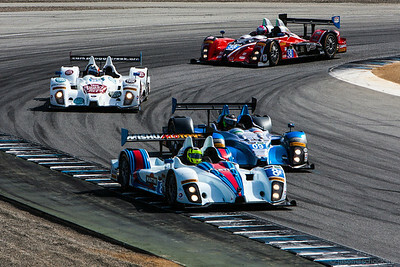 Team RLL BMW Z4 GTE at Turn 11 of Mazda Raceway Laguna Seca. 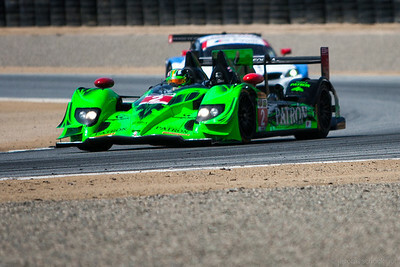 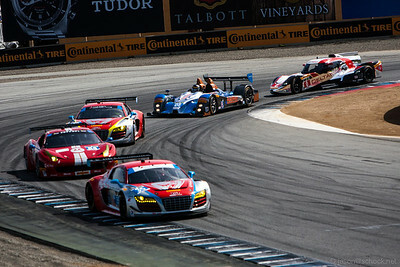 Mixed class of GT and Prototype cars at Turn 11. 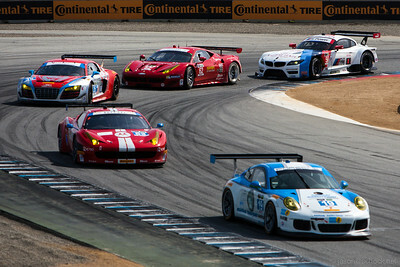 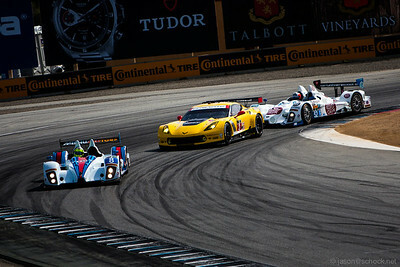 A line of GT cars at Turn 11 at Laguna Seca. 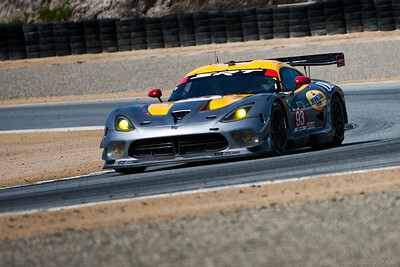 The #33 Viper Exchange GT3R gets a little loose at Turn 11. 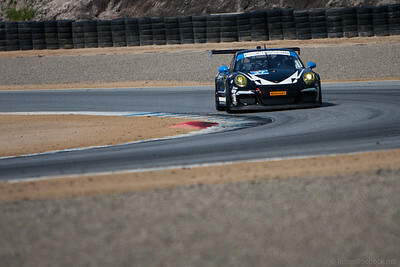 Muehlner Motorsport #18 Porsche 911 GT3 RS gets a little sideways. 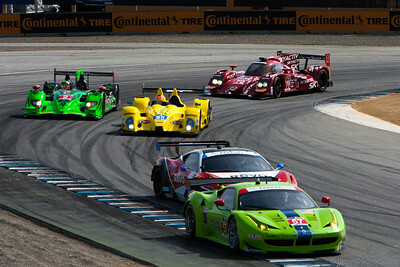 The #31 Marsh Racing Daytona Prototype leads the Corvette C7.R GTLM car. 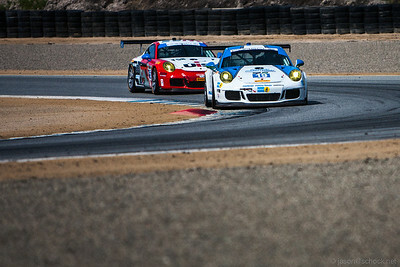 Muehlner Motorsport #18 Porsche 911 GT3 RS. The GTLM class Dodge SRT Viper GTS-R at Turn 3. 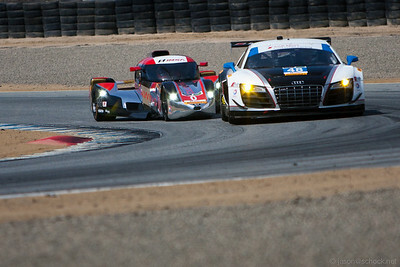 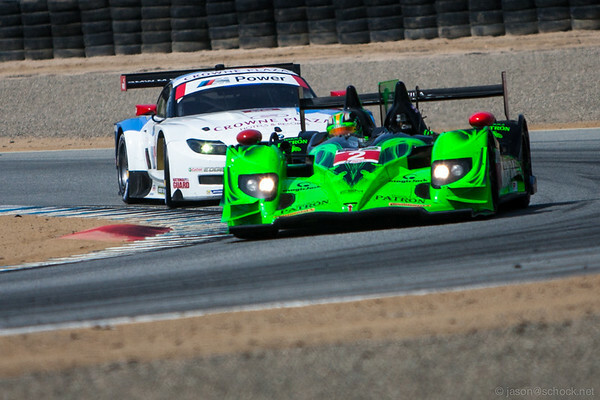 The Deltawing Prototype gets tight with the $48 Audi R8 GT. 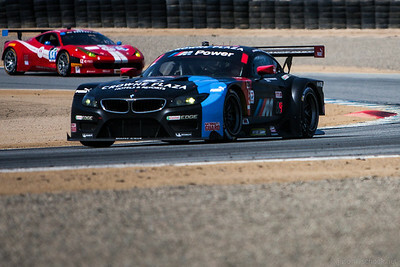 BMW Z4 GTE in black. 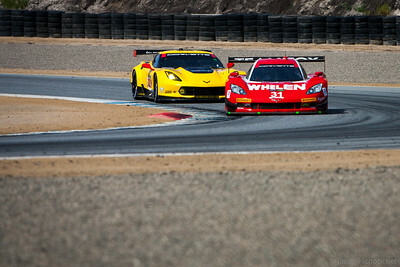 Scuderia Corsa Ferrari 458 with a Prototype car close behind at Turn 3. 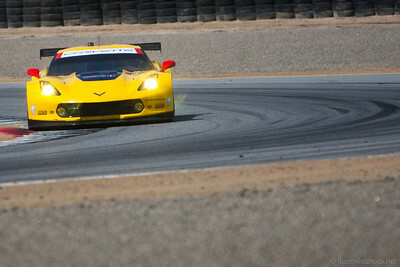 Corvette C7.R at Turn 3. 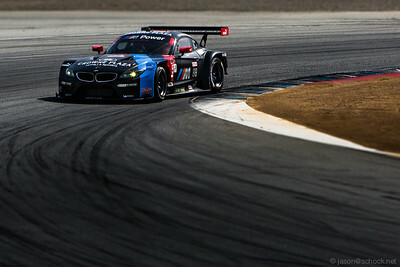 BMW Z4 GTE at Turn 3 of Mazda Raceway Laguna Seca. 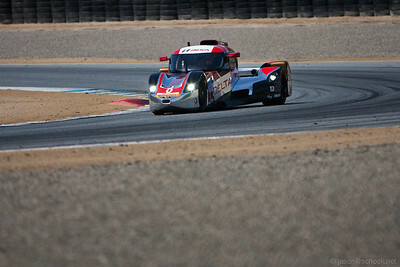 8Star Motorsports Prototype Challenge car at Turn 3. 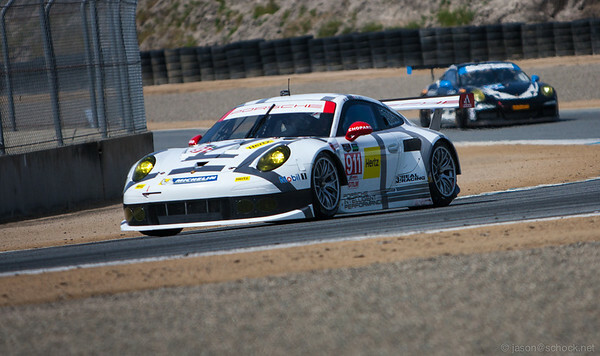 Porsche North America Racing #912 Porsche 911 RSR.